Disley Parish Council is seeking volunteer to help with the 2019 Disley Cycling Festival/BikeFest. The Festival has previously been used to raise funds for local good causes and if any local group would like to get involved as a means of fundraising, the Council would be delighted to hear from them. Event organisers and helpers are needed to assist in the planning of the event and to be involved on the day. The Parish Council will be able to provide contacts, publicity, some volunteers and possibly funding. The event needs a certain level of volunteers in order to be able to go ahead and it would be a great shame if it had to be deferred for another year. Therefore, if you would like get involved, in any way, please contact Disley Parish Council on 01663 762726 or at admin@disleyparishcouncil.org.uk. There was a great turnout for the 2017 Disley BikeFest and the organisers were delighted to see so many cyclists and runners from all over the North West at the event in September. Disley families and kids of all ages get on their bikes and enjoyed the activities in the glorious sunshine. A special thank you goes to all the children who joined in and had fun doing the bike and running races, completing the obstacle courses on their bikes, having cycling lessons and getting their faces painted. 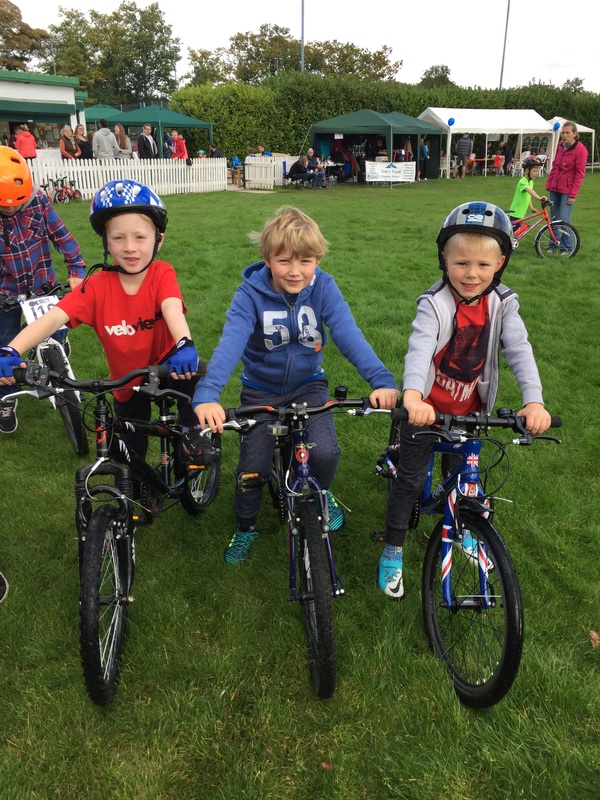 The organisers had lots of terrific feedback saying how much the children loved the day and the opportunity to get on their bike and have fun. It was a fantastic community event for all. 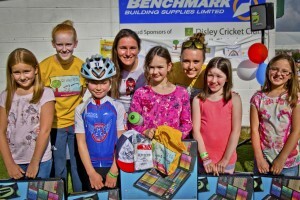 The BikeFest raised funds for a bike and scooter shelter at Disley Primary School to encourage more pupils to ride to school. 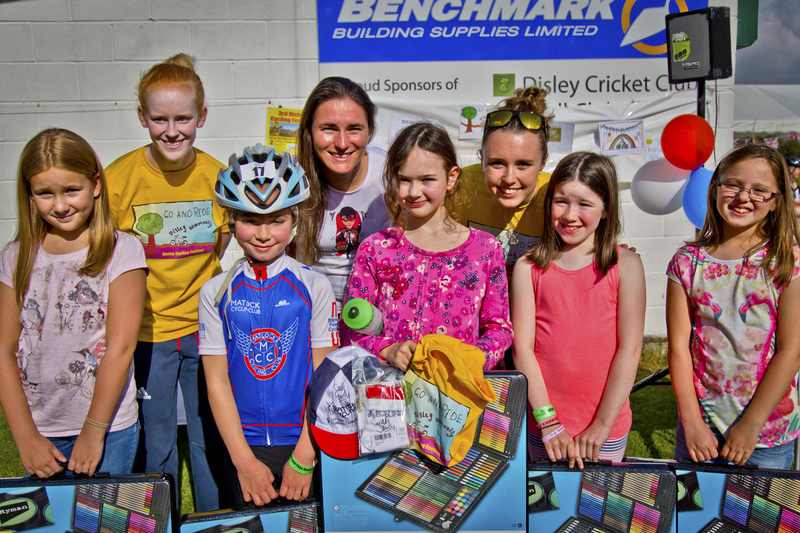 A whopping £645 was raised from the raffle with kind donations from Dame Sarah Storey, Manchester City, Disley Co-op, Cycle Space, Mr Chong’s Restaurant and many more local businesses. Amazingly, JB Castles donated all their takings on the day from the Bouncy castle and popcorn etc. All contributors are thanked for their donations. Finally, massive “thank yous” go to the Disley Amalgamated Sports Club for hosting the event, the Disley WI and the Amalgamated for their lovely teas and BBQ and Disley Parish Council for their kind sponsorship of the event. 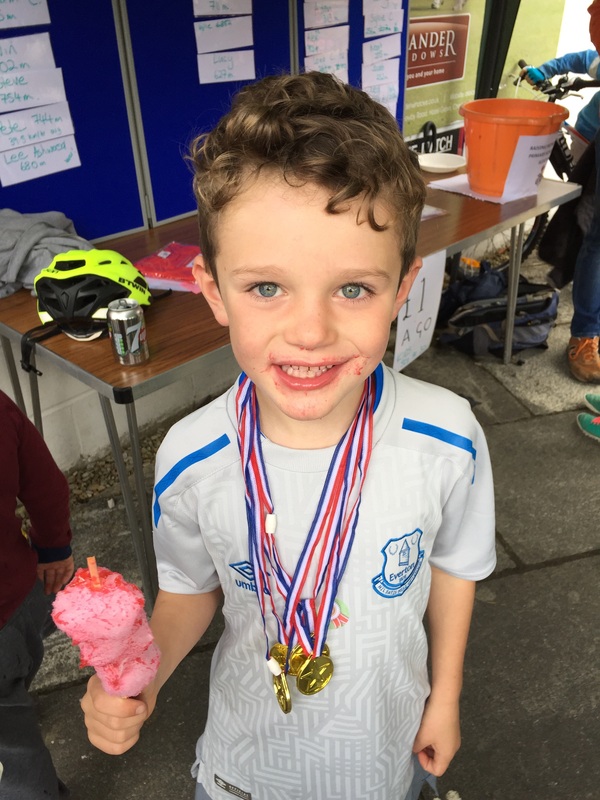 Click hereto see all the fantastic images from the 3rd Disley Cycling Festival held on Saturday 19th September at Disley Amalgamated Sports Club. Disley Parish Council would like to say thank you to all of the volunteers who helped to organise the event and everyone who took part for their support in helping to make this event the best ever!